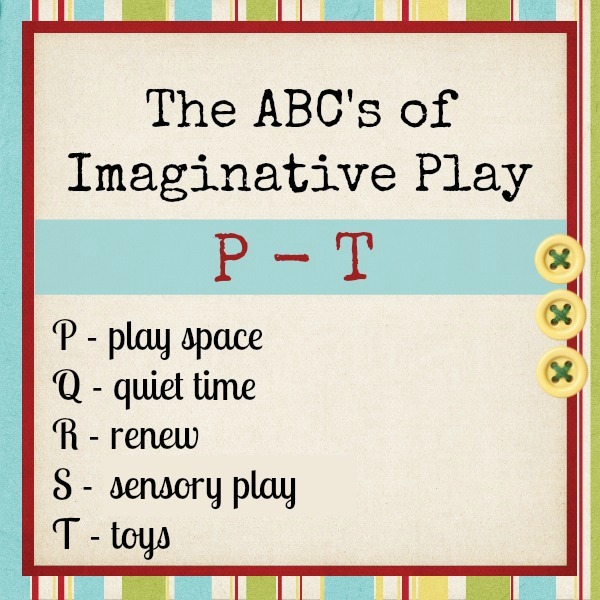 This is the fourth post in my series on The ABC's of Imaginative Play. 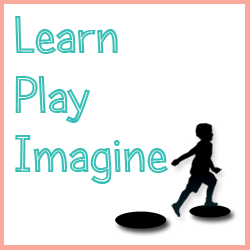 Imaginative play is very important for children and very popular in our house. My three year old pretty much lives in an imaginary world, and sometimes we have to reel him back in a little. I am happy that he is so easily caught up in his little world, and I want to never lose sight of the goal to nurture imagination and creativity in my children. 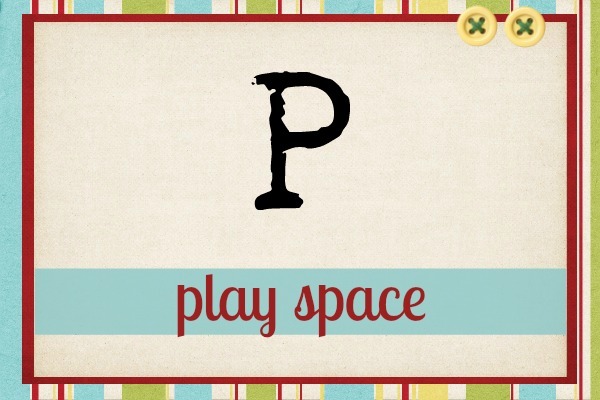 The focus for letters P - T is setting the stage. 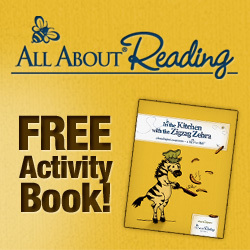 Set the stage in your house for imaginative play. This isn't a one time act or event. This is an overall attitude and thought process. My goal on any given day isn't to just get through the day. It's to stimulate, educate, connect with and live hands on with my children. Yes I get frustrated and need breaks, but for the most part I want to cherish every moment and really know that I made the most of my little ones' childhoods. P is for play space. A child's play space should be inviting. It should be organized and free from chaos. It should include a variety of objects to explore and manipulate, and they don't all have to be toys. 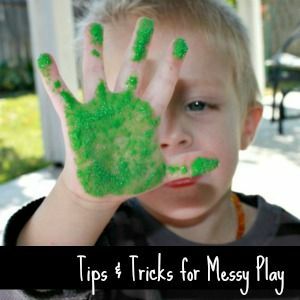 All play items should be easily accessible to children and in plain view. 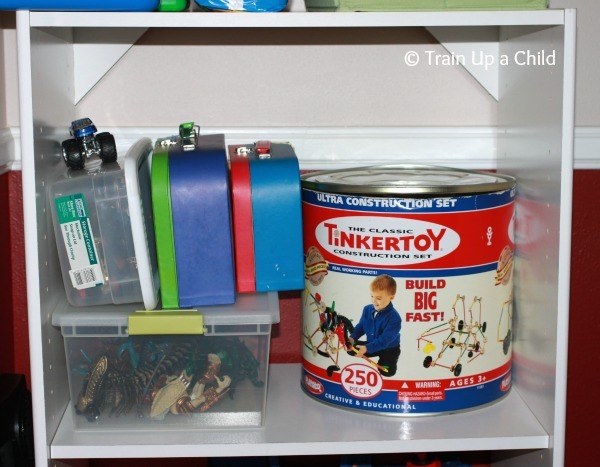 I love open shelves with plenty of space for large toys and all their pieces to be stored together. To stay organized and keep pieces together I use plastic bins or containers with lids to hold smaller pieces. Lost pieces are one of my biggest pet peeves. I want to teach my children to take good care of what we own. We have rules about the bins. My children may play with many toys from each bin, but dumping the bins and walking away is not okay. I try to avoid letting the bins fill up to the brim making it hard for kids to find a specific toy and therefore feeling the need to dump. Occasionally there is a need to dump a particular bin to find something, but the kiddos know to pick up the dumped toys before moving on. Every once in awhile I have to go through and sort some stray toys, especially lately since my 18 month old twins started walking last summer. With a little patience and consistency before too long they will also understand the rules. 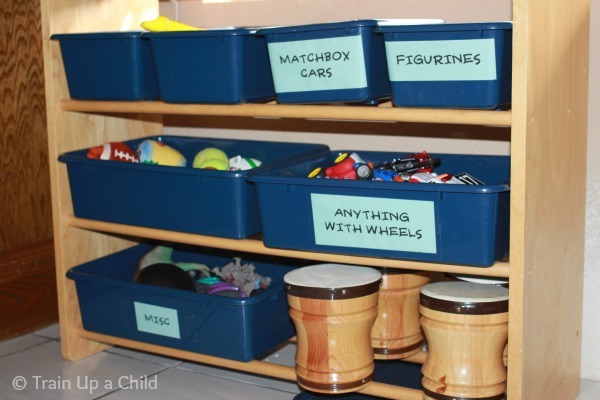 A major play space pitfall to avoid is the crowded toy box. We do have a toy box. It holds large cars and trucks. We avoid filling it more than halfway full, and we only keep large vehicles in it. That way the boys can easily pick out which one they are looking for without getting frustrated or overwhelmed. The photo below is an example of when it's time for a reorganization. This is how we don't want it to get. In addition to toys I like to have open ended supplies that encourage creativity. Our studio is upstairs and open to the big boys to access paint, markers, glitter and other messy mediums. Downstairs in the play room nook there isn't space for all of those things, so I have to be creative to find ways to easily incorporate art supplies while still keeping our living space organized. 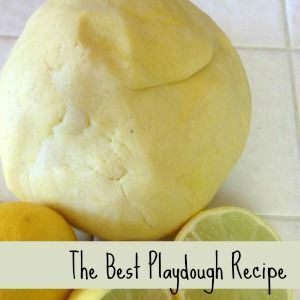 We keep homemade playdough and accessories as well as homemade silly putty and other sensory materials downstairs. We also have our DIY magnetic chalkboard in the play nook with magnets and chalk nearby. (Toddler safe magnets only, of course. Anything small enough to fit in their mouths is stored out of reach.) 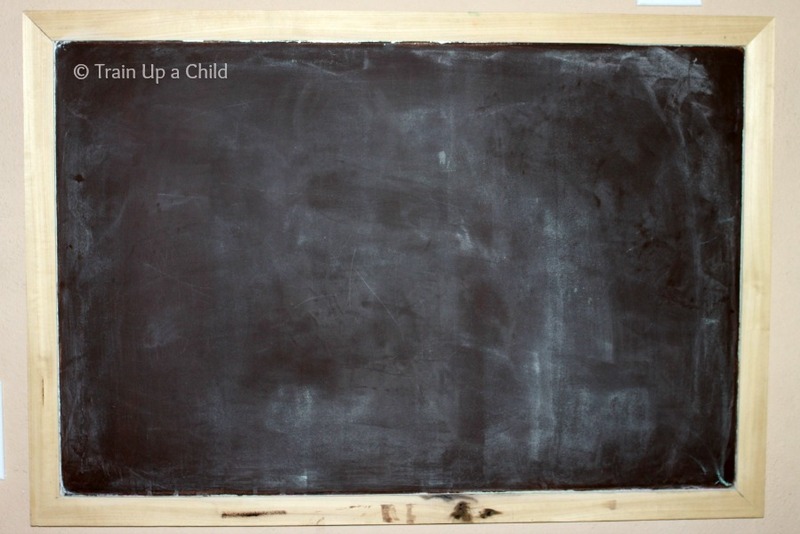 I originally asked my husband to put together the magnetic chalkboard to use for homeschool activities and lessons. I'm glad we put it up in the play nook instead of in the school room, because it allows for hours of open ended play for all four boys and is still accessible for school time. 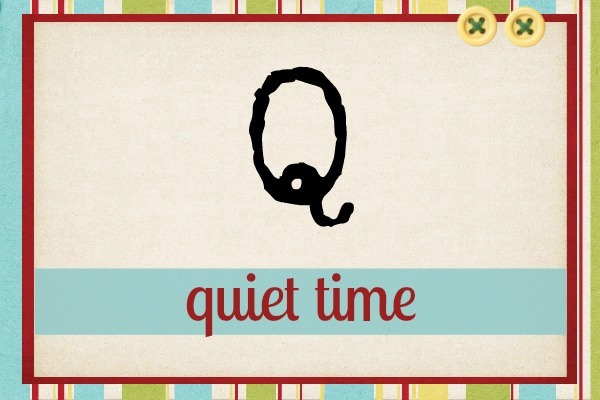 Q is for quiet time, meaning turn off the electronics. Before you start hating me and closing your browser let me clarify. I'm not suggesting you go completely screen free. We certainly aren't screen free. What I am suggesting is limiting screen time and having times specifically set for quiet time. Every family has to discover what works best for them. 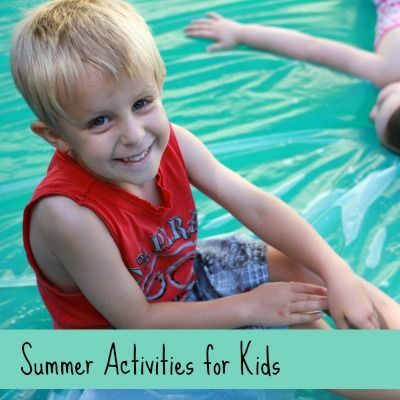 Our rules are no screen time until the afternoon, and no video games in the car or when we are out and about. We keep the TV and games off until afternoon to avoid starting off early and getting comfortable on the couch. I don't feel bad letting the boys play a few games or watch a show after we've spent the morning running around outside, painting, playing with playdough, walking to the park, etc. It's too easy to fall into the "just one more show" trap, especially if I'm getting something accomplished while they watch TV, so by starting later in the day we automatically avoid spending hours in front of the screen. My no video games while we are out and about rule is to avoid using my iPhone as a crutch to keep them entertained. When I was a child I had to use my imagination and think of ways to entertain myself on car rides, in waiting rooms, in lines, etc. Technology has so much to offer, but I don't want it to replace the need to think. Sometimes it would easy and convenient for me to let one of my kids play a game while we had to wait, but I'd miss out on precious time to talk with them and connect. I'd rather help them think of fun games we could play together in a waiting room than watch them play a mindless game on my phone or other device. The one exception to this rule is long car rides. We travel by car several times a year and allow the boys to watch a movie or play games in addition to the car toys we bring along. This goes against my make them use their imagination philosophy, but seriously, I have four young children. If I can get a little peace in the car on an eight hour trip, I'll take it! Turning off the screens allows children to think. When they think they imagine. My children are never bored. They are always able to think of ways to play and entertain themselves. Sometimes I guide them a bit, but they usually take the reigns. I love that their little minds are always turning and coming up with new thoughts. I don't want to shut that down with too much screen time. 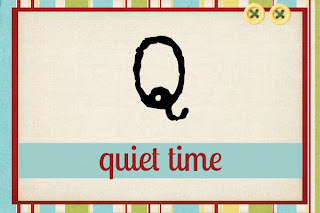 That leads to my other thought on quiet time. 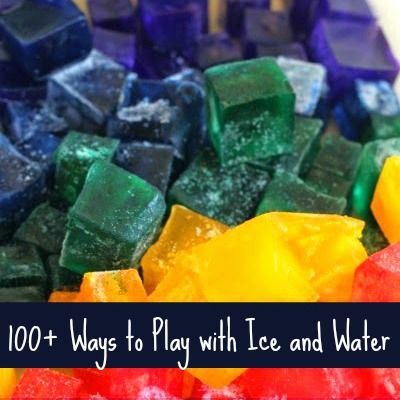 As much as I love setting up invitations and coming up with new experiences for my boys I also think it's important that they know how to come up with their own fun. I can't entertain them every second of every day, and they need to know how to use their own imaginations to come up with activities or games. I have to remind myself to be quiet sometimes and let them direct their own play. 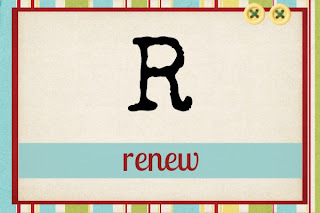 R is for renew. Sometimes an old toy needs new life. 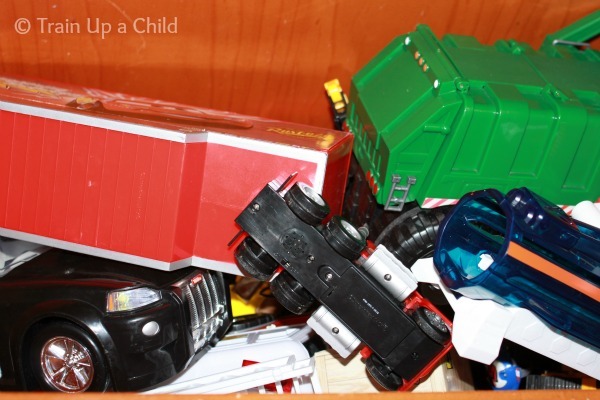 Before tossing or donating an older toy consider setting it out with different toys to see the reaction. Sometimes when seen in new light a toy can take on a whole new function. 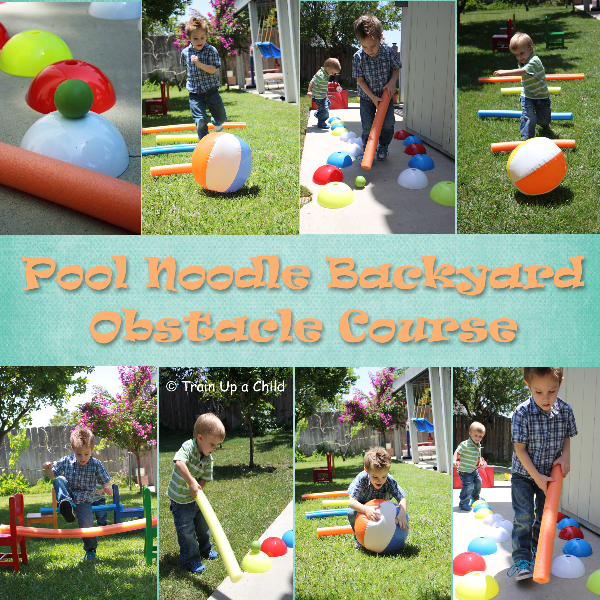 My favorite example (that I've blogged about) is our Pool Noodle Obstacle Course. Pool noodles tend to only last for one summer with all of the chlorine they get exposed to, especially since we buy ours at Dollar Tree. Instead of throwing them away at the end of the summer I love to come up with new uses for them! R can also be for rotate, but that doesn't really apply in our home. Most people I know highly encourage toy rotation. I used to rotate toys when I was a nanny. I fully intended to do it with my own kids. Any time I try to rotate my boys immediately start putting everything back where it was before. They tell me that I put it in the wrong spot. It's actually a bit comical. They really like organization and want their toys where they are used to them being. I can respect that. 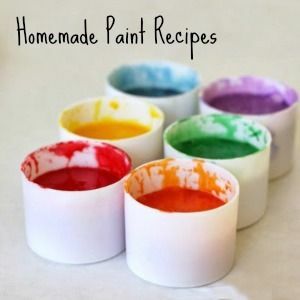 I understand the purposes for rotating and see the value, so I thought it was worth mentioning even though I no longer try to implement it in my home. 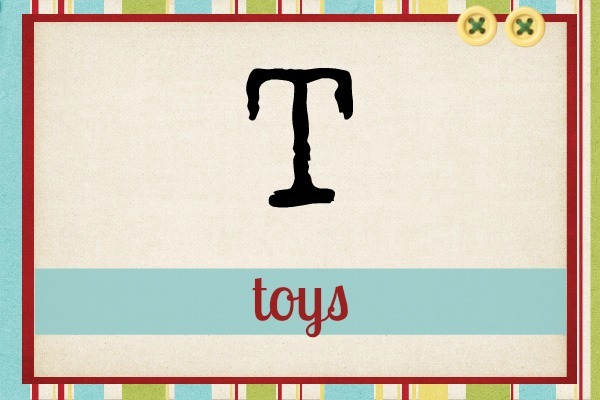 Rotating keeps toys fresh and reminds children of other, possibly forgotten, toys. 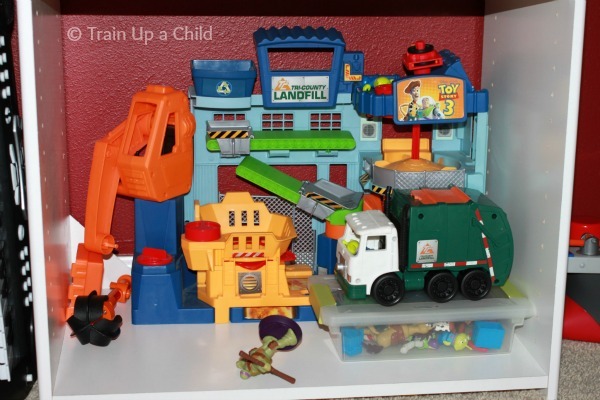 If storage space is tight it isn't always possible to have a large amount of toys within reach, so some toys must be stored in closets or attics. In that case rotation is necessary, so stored toys can be utilized. As much as we like toys in sight and within reach, I also try to avoid having too much out in one space. Too many and overcrowded toys make it hard for little minds to rest and think and decide what to play with. Another benefit to rotating is keeping less toys on display at any given time. 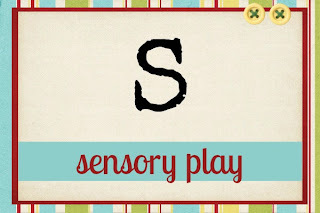 S is for sensory play. I could go on about sensory play all day. 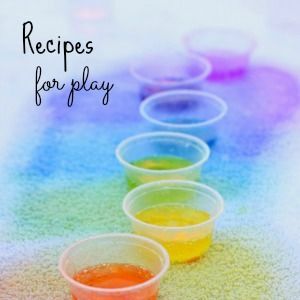 I believe it is so important for children and a wonderful way to spark imaginative play. 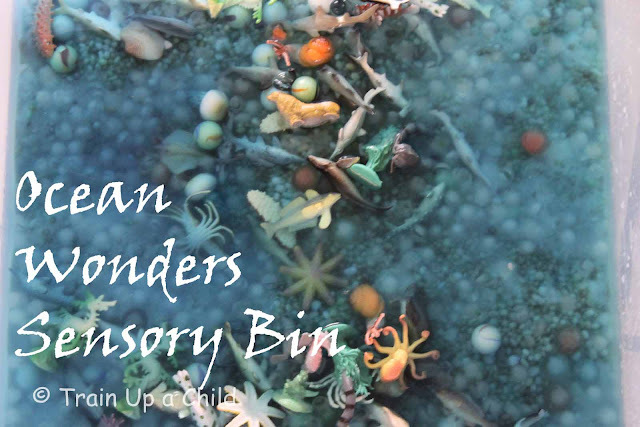 I wrote a post dedicated to Sensory Bins including information about why they are important and a round up of ideas to create your own bins. 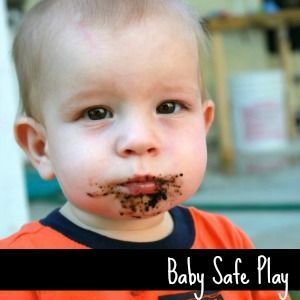 If you have a baby or toddler who still puts everything in his mouth check out my post on 5 Simple Sensory Bins for Babies and Toddlers for easy ideas to incorporate sensory play into your little one's day. T is for toys. This is a topic that could easily take an entire post. Toys should be carefully selected. I prefer open ended toys that encourage thinking and logic. I like toys that help children learn. I don't necessarily mean toys that teach letters and numbers. I mean toys that allow creativity, logic, and imagination to be explored. Blocks are a perfect example. There is no "right" way to play with blocks. You can build towers and knock them down, you can make patterns, you can learn basic principles of physics, you can learn textures and weights, you can make paths and towns, and more all while having fun. Blocks don't have to be store bought. Peanut (18 months) loves stacking and moving anything he can get his hands on. His current favorite is our Costco stash of Kleenex in the garage. He stacks them in a tower then moves them to a different location, one by one. The photos below were taken Christmas morning. 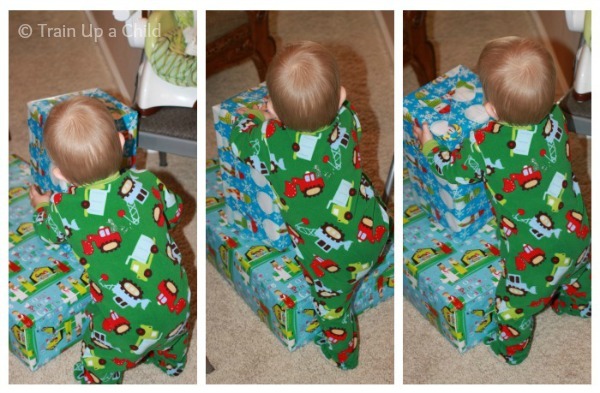 He stacked every single package and was not very happy with us when all the gifts were open and no packages remained. 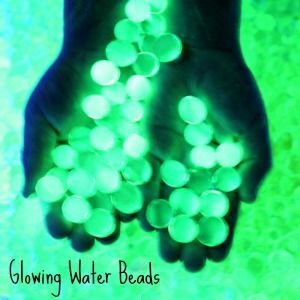 The less flashing lights and noises a toy makes the more imagination is required. We have several plastic toys with batteries, but I lean more towards the ones that don't light up or make sounds. The noises don't bother me, but I prefer to let my children make their own sound effects while they play. 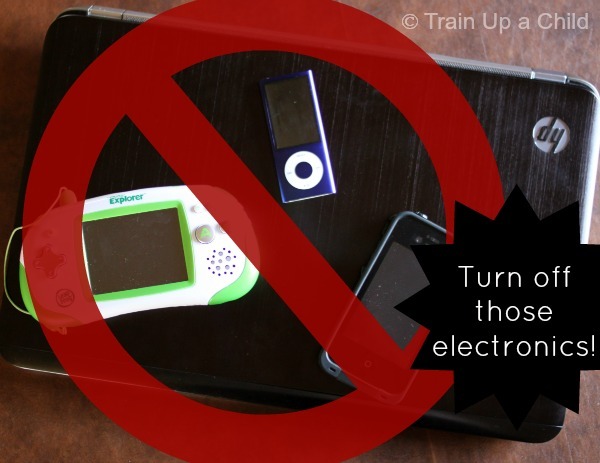 We have a few awesome toys that do require batteries, and we just don't put batteries in them. For example, this Little People Barn is fun and open ended. All four of my boys love Little People especially J-Bug (3) and Tank (18 months). If you put batteries in it I think it will make animal sounds. We don't have batteries in it for now. They play and have conversations and enjoy making up scenarios. We have some cars and trucks that light up with sirens. I think balance is good. I don't feel the need to remove all the batteries and only use wooden toys, but I also don't want our house overtaken with overstimulating toys that require no imagination. It's important to note that toys don't have to be expensive. I found silly string at Dollar Tree and put some in JZ (5) and J-Bug's stockings Christmas morning. Immediately upon discovering the cans they wanted to go outside and use them. This will definitely be a Christmas stocking tradition. Coming soon: Letters U - Z!